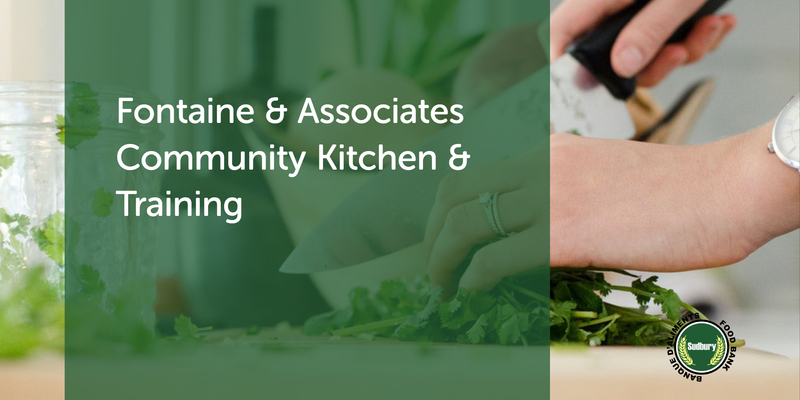 Our kitchen and training cooking courses are starting up again. If you or a group you are associated with might welcome participating in one of our courses please contact us. If you are or are involved with at-risk youth and other marginalized groups, you are especially encouraged to get in touch. The course runs one day a week from 9 – 1, for six weeks. We can have up to four simultaneous courses running, one on each of Monday, Tuesday, Wednesday, and Thursday. There is no cost for joining the course, but we do request that you commit to attending the full 24 hour course. Included in the course are a First Aid & a Food Handlers course as well as the opportunity to take the test for each certificate.